His color is garnet red. 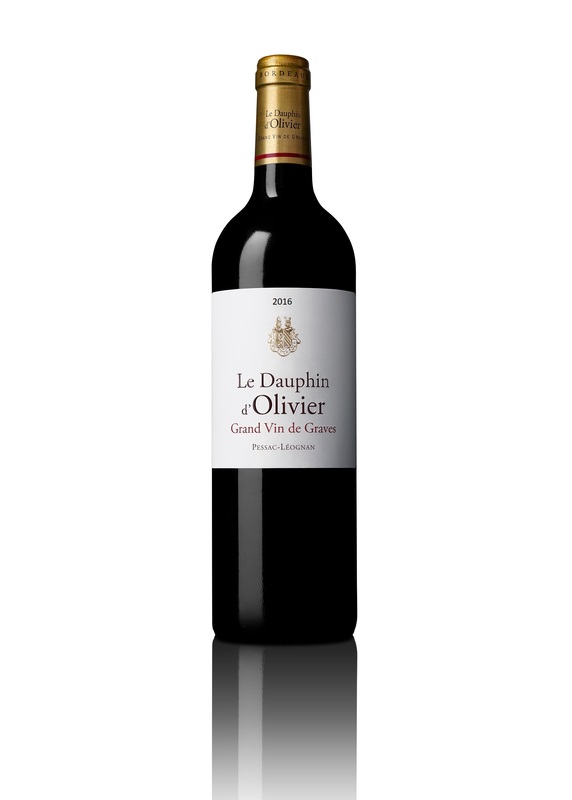 The nose is very aromatic with aromas of ripe red fruits, jam and slightly smoked. The mouth is long, round and fleshy. The tannins are silky and elegant.